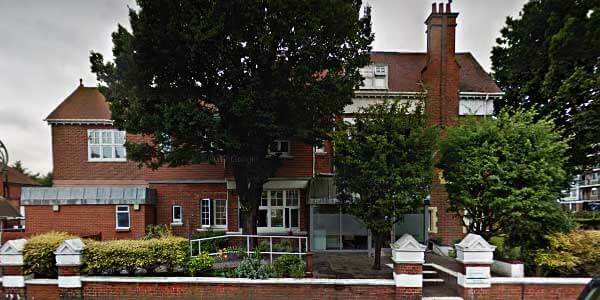 We are a 17 bed hospital in Brighton & Hove delivering inpatient and outpatient acute, mental health and addiction rehabilitation services across Sussex. The hospital also provides a CAMHS outpatient service. Our specialist additions team offer a free initial assessment within 24 hours of your enquiry. Following the assessment we will recommend the best course of treatment to ensure that you reach your goals. We treat the full range of addictive disorders including alcohol misuse, drug misuse and behavioural addictions.